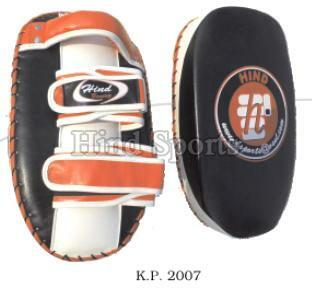 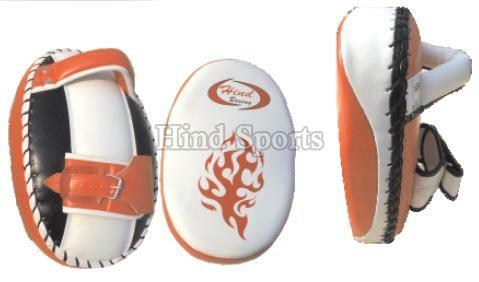 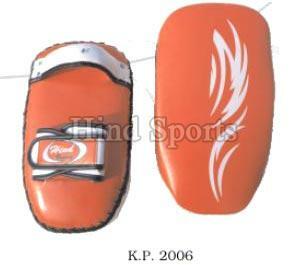 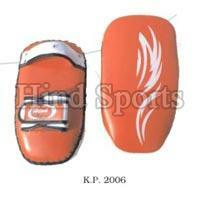 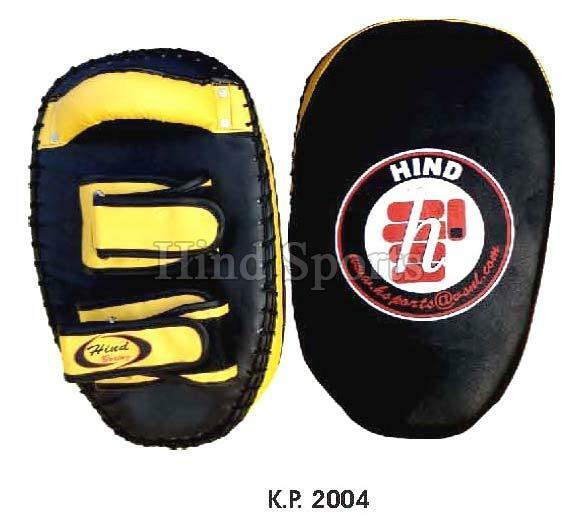 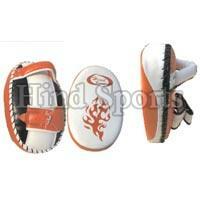 We are the prominent Manufacturer, Exporter & Supplier of different types of Kick Pads. 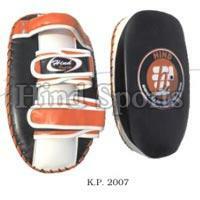 Widely used in diverse sports, our Kick Pads are known for providing complete protection to the wearer. 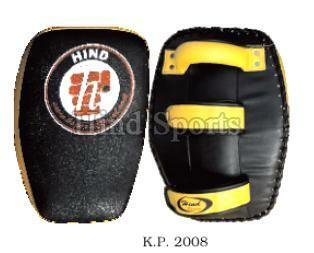 We make use of the finest quality raw materials and hi-tech machines for the manufacturing of our Kick Pads. 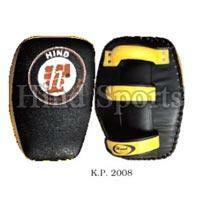 Buyers can easily place bulk as well as urgent orders with us!